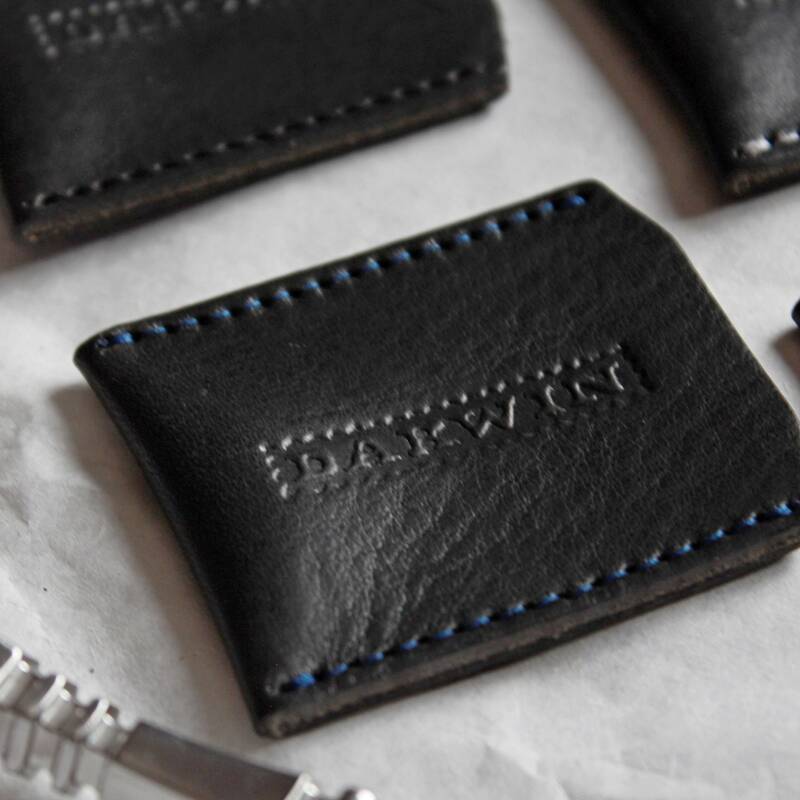 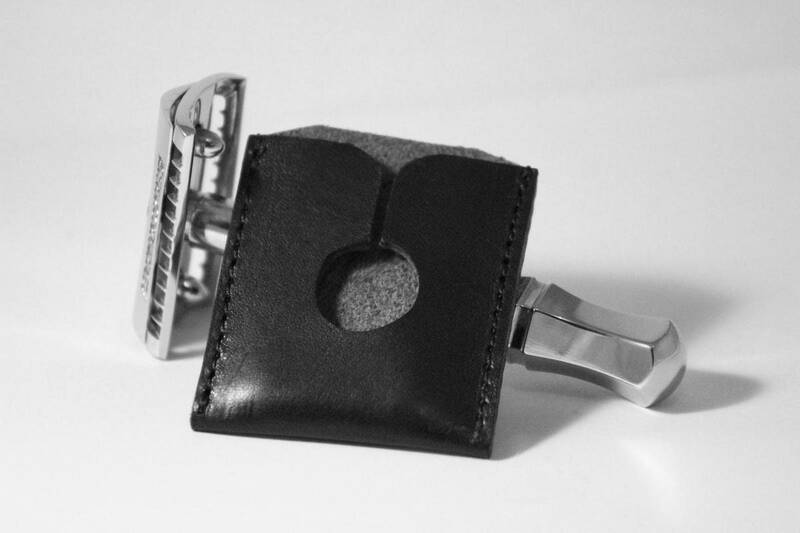 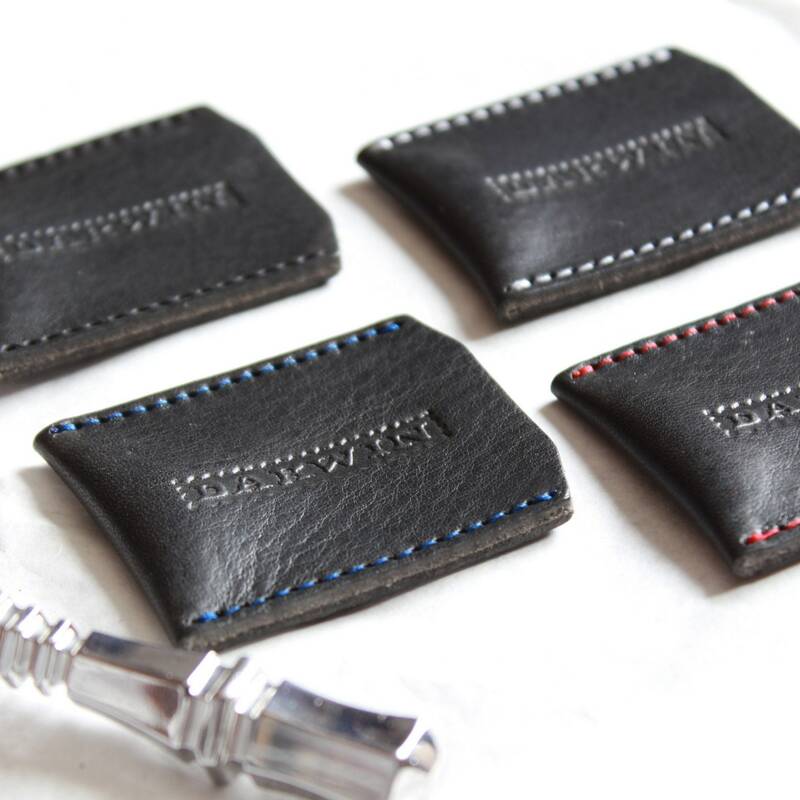 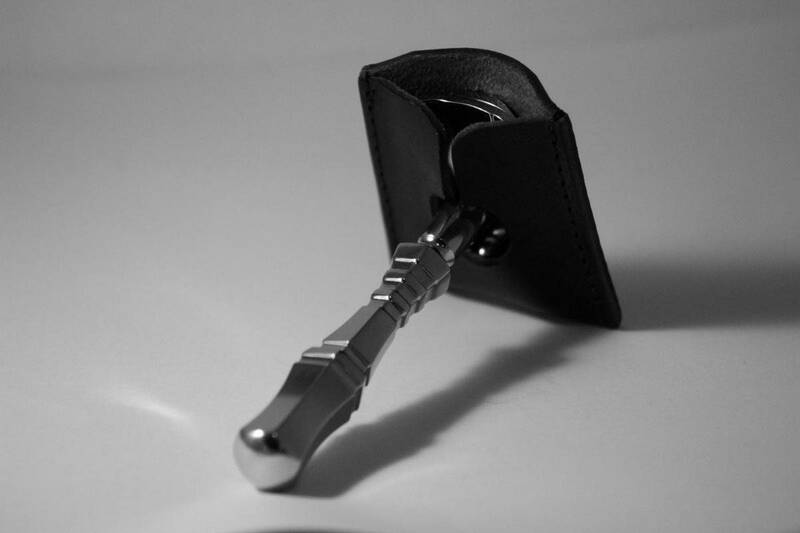 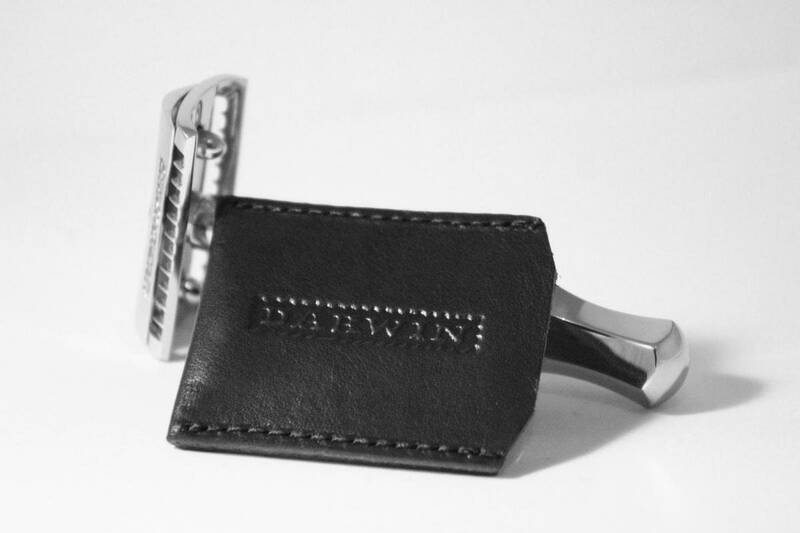 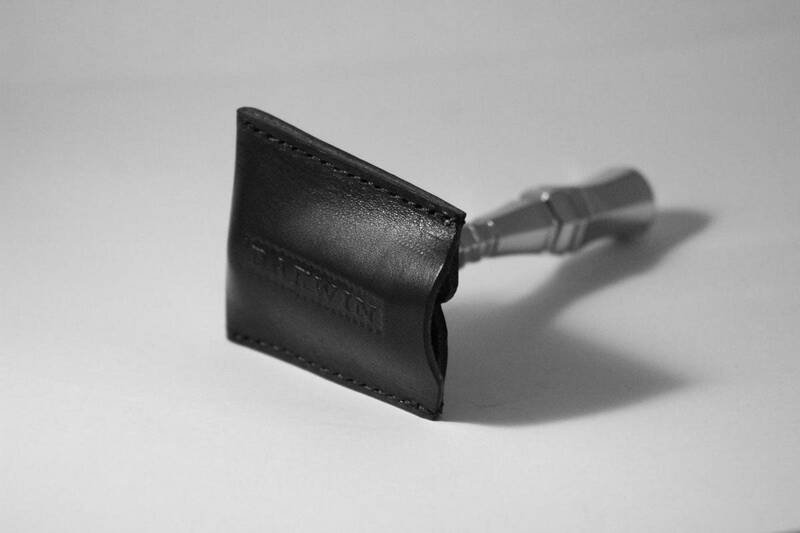 A beautiful genuine leather sheath to keep your razor protected while you are travelling, or if you want to keep your razor safely covered at home. 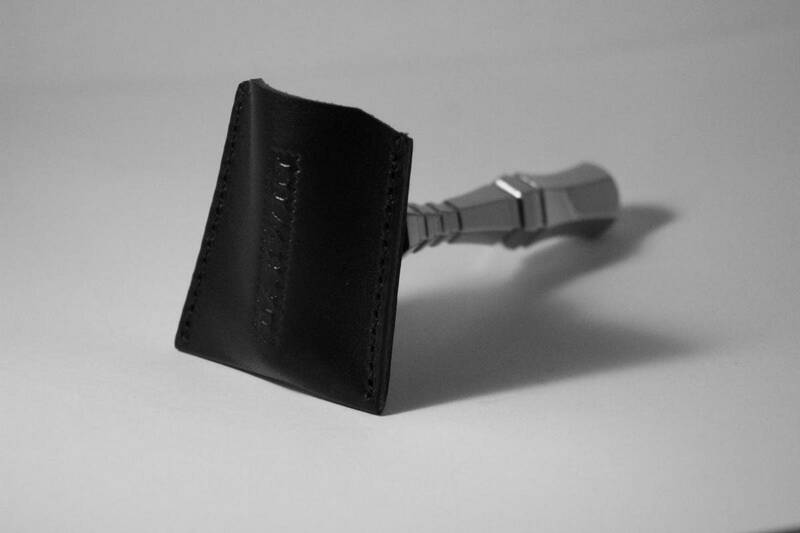 It also brings quite the classy look to any razor, doesn't it ? 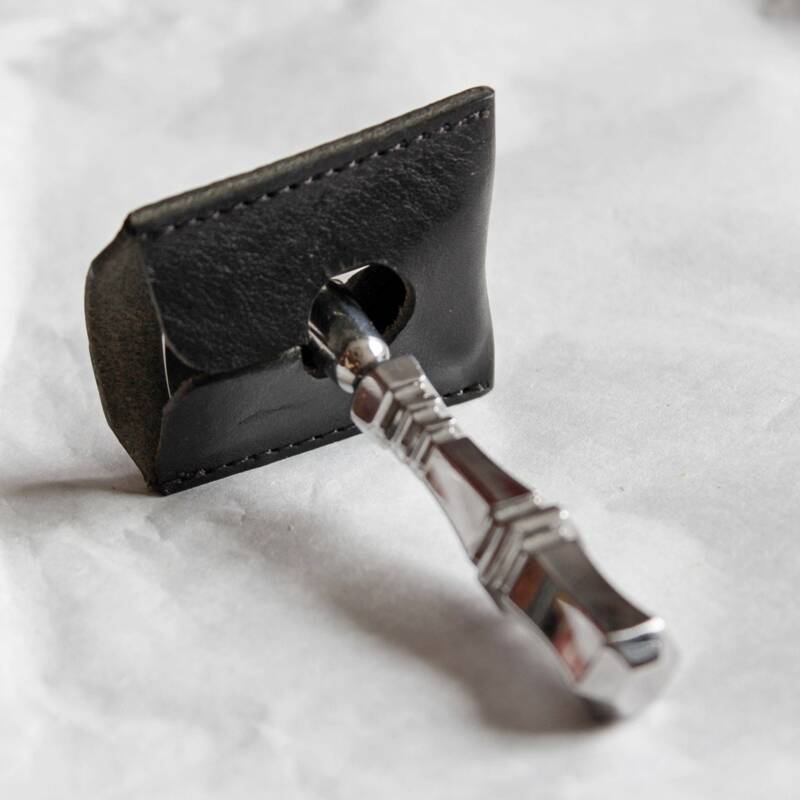 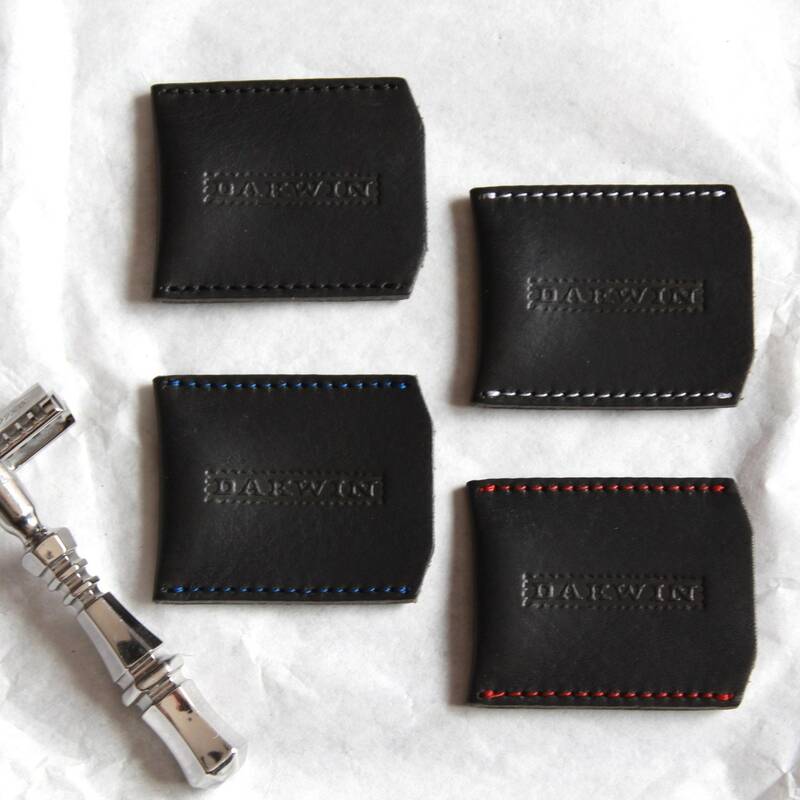 Its universal format will fit any safety razor with a regular shape (slants won't fit, unfortunately). 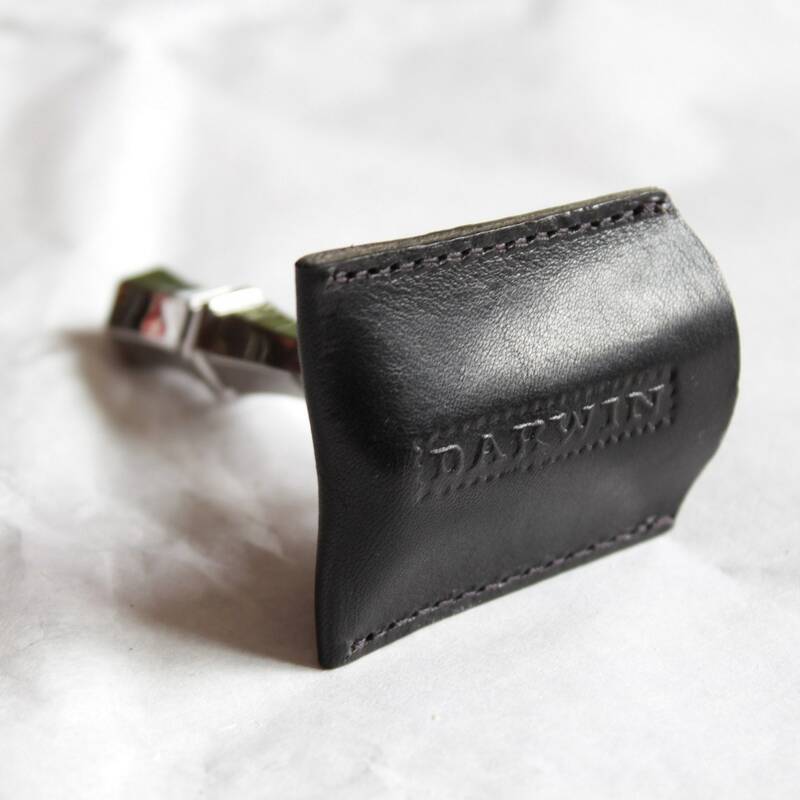 Dimensions : 5.5 x 4.5cm, with a 1.4cm diameter neck.